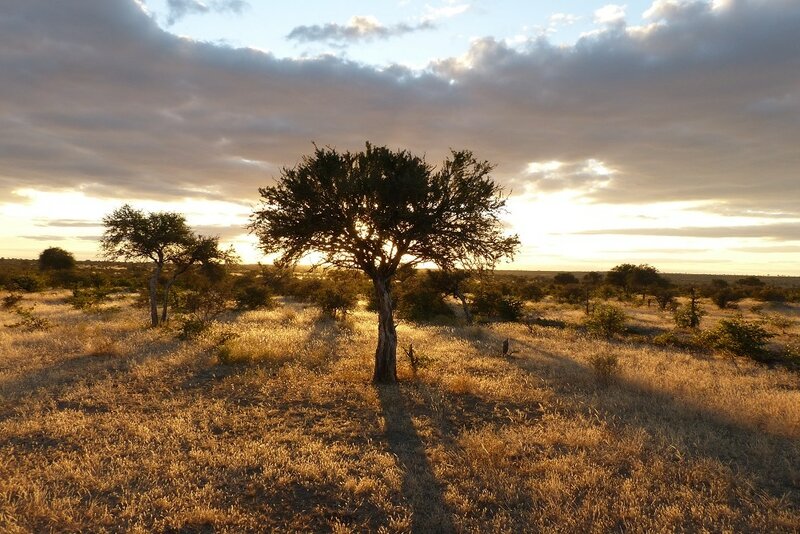 ​Welcome to the great ‘'Northern Tuli Game Reserve’’, part of the world famous Mashatu! This is one of Botswana’s most pristine nature reserves, situated on the border of South Africa. This wonderful destination is therefore easily accessible during a journey through north-east South Africa, and can be combined with well known wildlife parks such as Kruger, Timbavati and Sabi Sands. Tuli Game Reserve has an extensive and relatively dry savanna landscape. 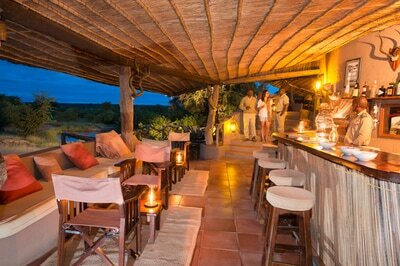 What makes the Mashatu Tuli Game Reserve ideal for walking safaris is the varity of accommodations. But of course you can join a ‘normal’ game drive as well or even a horseriding safari. 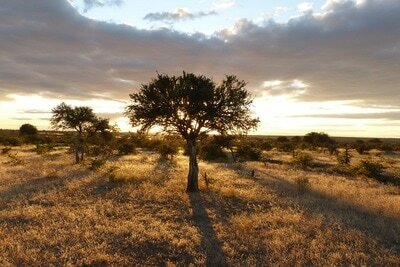 You can expect endless views, many baobab trees and countless elephants and possibly spot lions, leopards and wild dogs. The Mashatu part of the Tuli Game Reserve is also known for its underground shelters from where you can take the most breathtaking picture of mammals, such as drinking elephants. 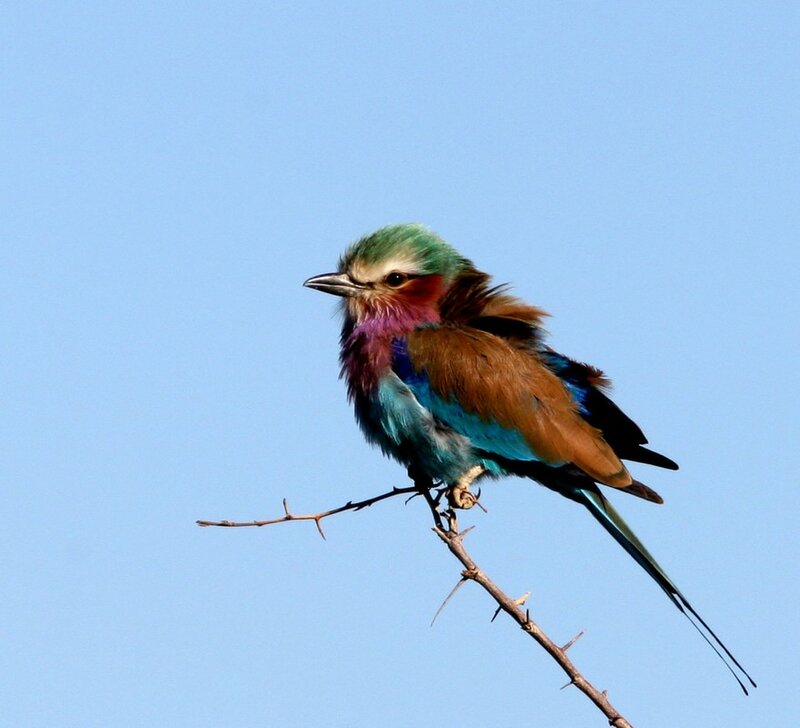 In brief, the Tuli and Mashatu Game Reserve is a perfect destination. 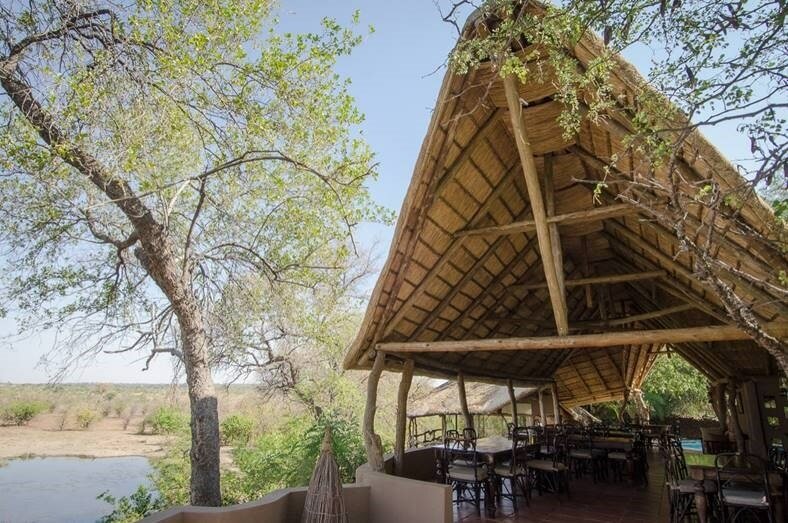 Situated at the legendary Limpopo River you will find the Tuli Safari Lodge. A green oasis among a rugged wilderness. The lodge offers eleven elegant suites, all in a peaceful and spacious environment. Wake up in a modern suite with classic african influences overlooking the outstanding view of the Botswanian scenery. You can enjoy the excellent service in this 4-star accommodation, where staff will ensure you have a most memorable stay. Outside the lodge gates you can enjoy various safari adventures including safaris, guided walking safaris and horseback riding., or alternatively you can choose to visit the nearby Mapungubwe National Park. Chilldren of all ages are welcome at Tuli Safari Lodge. Within the Mashatu Main Camp you will find luxurious and spacious suites all tastefully decorated with traditional African influences, feauturing air-conditioning for the best comfort. Experience the excellent, friendliness and personalized service of the staff. 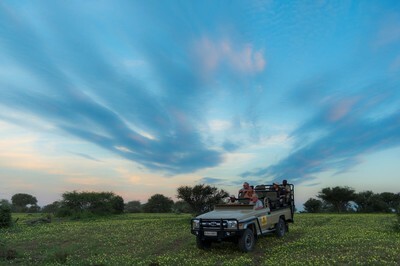 With a wide range of safari activities, there is plenty to do and see during your stay. Would you like to learn more about the surroundings, the animals or perhaps the history of Mashatu? It is all possible at the Mashatu Main Camp! Visit the discovery room at the camp, the portal through which curious visitors get a glimpse of another world. One that existed long before the appearance of the man. Children of all ages are welcome at the Mashatu Main Camp. Located less than a 30 minute drive from the Mashatu Main Camp, you will find the Mashatu Tented Camp. This tented camp is the best choice for those who seek the ultimate one-on-one bush experience. Eight completely private tents are tucked away under the branches of the enormous Mashatu trees, on the Nyaswe River. Each tent offers outdoor en-suite facilities. So you can shower under the stars! The camp’s swimming pool invites guests to relax and cool off in the hot summer months. 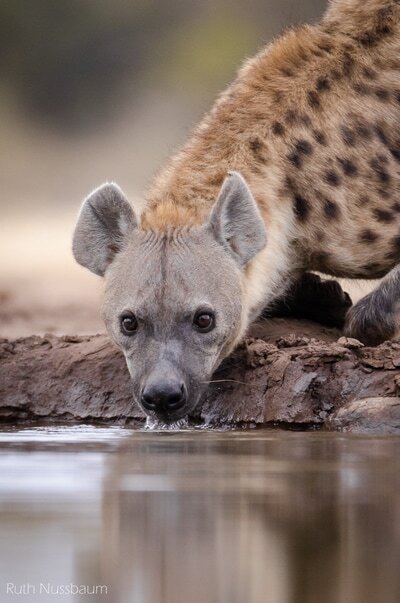 Bush enthusiasts can visit one of the camp hides overlooking the waterholes and witness how animals quench their thirst, completely unaware that their are being watched. Find yourself in an intimate environment and unwind after an eventful day. Children over 12 years old are welcome at Masahtu Tented Camp. Spend a night between elephants, listen to the lyrical melodies of exclusive birds or any of the other hundred animal species. River Camp Limpopo Lipadi is situated in the Limpopo Lipadi Game Reserve, on the border of the Tuli and Mashatu and on the north side of the Limpopo River. This luxurious 5-star accommodation has attractive and spacious suites with air-conditioning and en-suite bathrooms. Relax on your patio whilst overlooking one of the pools or take a refreshing plunge in the outdoor pool. Create and enjoy your own bush experience or complete the short bush course and be your own ranger! You’ ll have the freedom to explore the reserve without a guide and admire the animals up close. Or you can choose to join a game drive with highly experienced rangers who will share their extensive knowledge, it’s up to you! For the real adventurers, there is the possibility to walk to the top of Lipadi Hill, where you can enjoy impressive panoramic views. Children of all ages are welcome at River Camp Limpopo Lipadi.